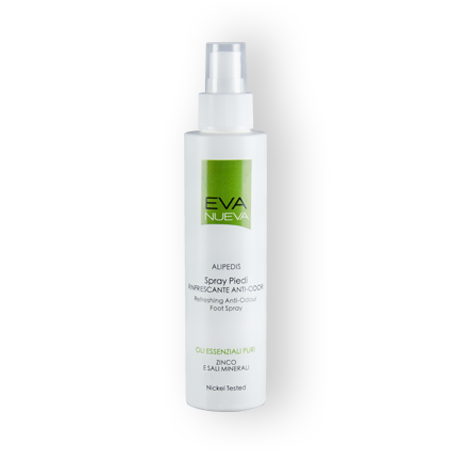 Contains: Jojoba Oil, Azulene, Bisabolo, Zinc, Essential Oils of Eucalyptus, Rosemary, Peppermint. 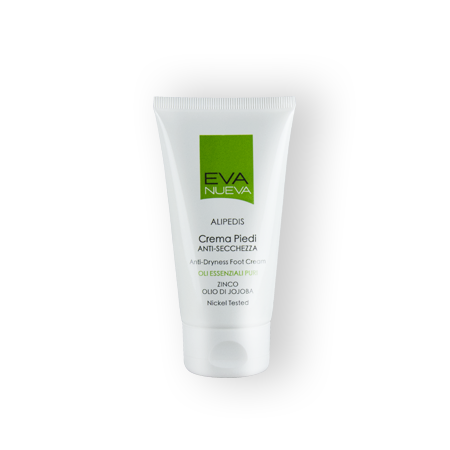 A rich, pleasant cream specially formulated for dry and thick skin on the feet. 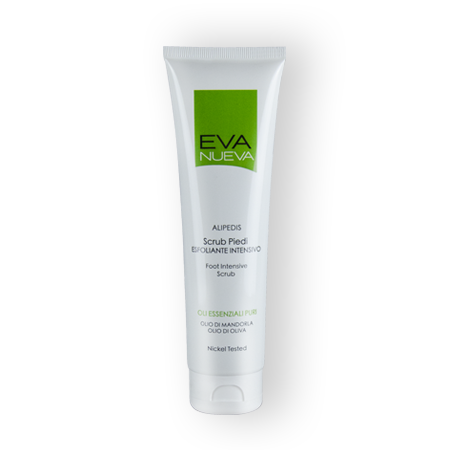 Enriched with jojoba oil, it provides deep down moisture and helps prevent chapped, rough, thick and reddened skin. 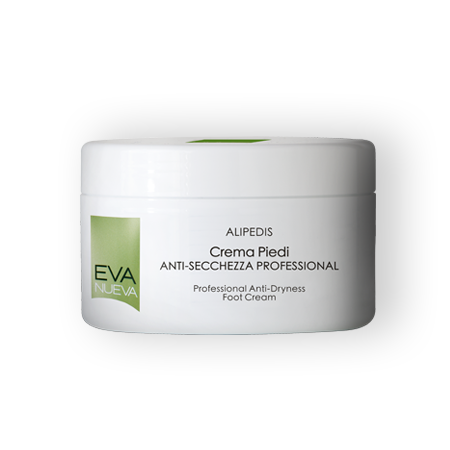 With the combined action of azulene and bisabolo with their soothing, zinc protective properties, and the precious essential Eucalyptus, Rosemary and Peppermint oils with their cooling and regenerating properties, this cream leaves a long-lasting sensation of wellbeing. USE: apply once or twice a week on washed and dried feet. It is rapidly absorbed with no greasiness.